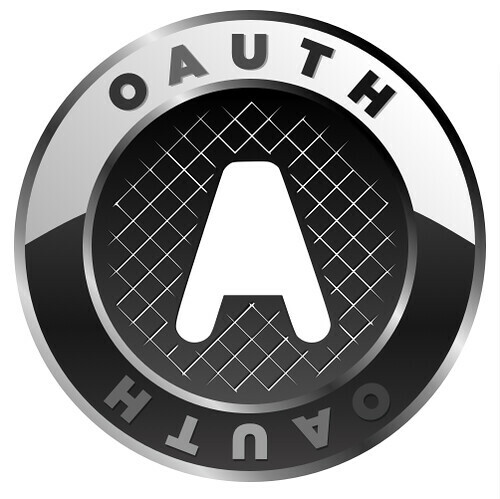 Oauth lets us standardize limited access to personal banking data. Accessing bank statements programmatically is a difficult problem. Finance tracking websites like mint involve typing in username / passwords for some US banks and most UK banks dont allow automatic export of statements at all. UK building society Nationwide recently dropped structured formats from their online statements, offering only PDF! It is shocking that a bank would drop structured data output in favour of PDF in 2010. Banks should implement OAuth to allow applications restricted access to their bank accounts. From here they should provide an API for accessing your statements in a structured format (json / xml). This in turn would drive innovation of mobile and web financial applications and this will drive more customers to the banks that provide these digital services. As you authenticate with the bank during the OAuth process it allows existing login credentials to be used, so the addition of oauth to the internet banking suite would be an enhancement rather than a rewrite; Allowing the banks to use there existing internet banking login functionality. This would bring banks and banking data up to speed with the current developments in technology. There looks to be an interesting development in the US which separates the internet offering from the web technology. Bank Simple could pave the way for a new direction in how we bank. Traditional banks need to embrace this or risk getting left behind by a new generation of tech savvy online operations.